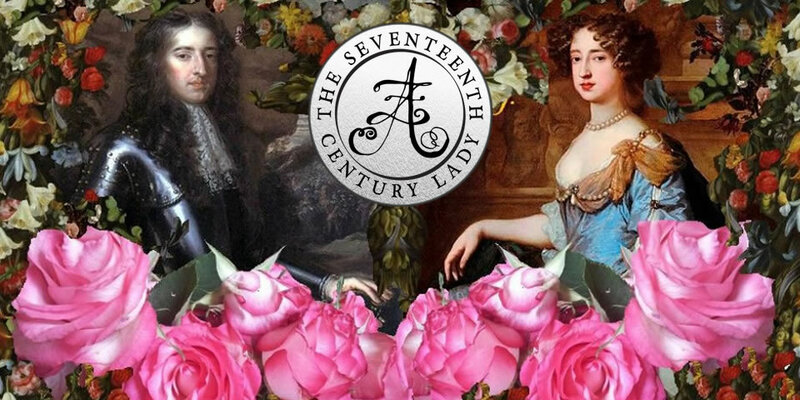 I’m very pleased to welcome our first guest post ever here on The Seventeenth Century Lady, and this by historical fiction author Anita Seymour. 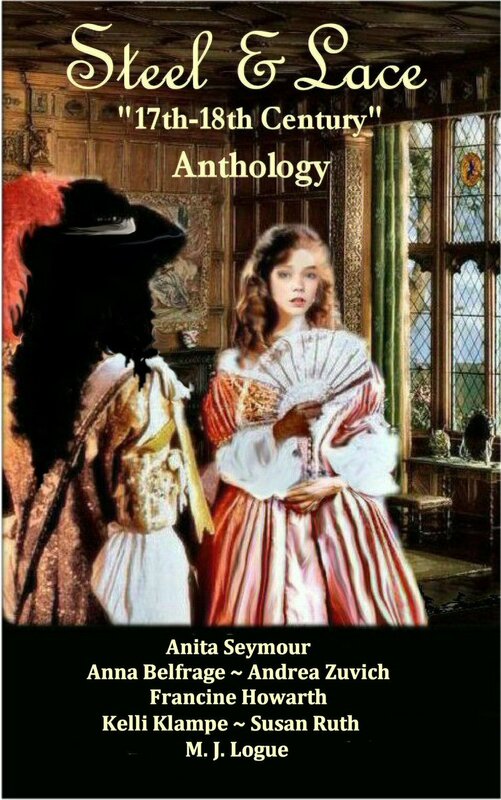 Here she is in an interview with Elizabeth Murray, the star of Seymour’s biographical fiction novel, Royalist Rebel, which is set in our ever-interesting Seventeenth Century! Without further ado, take it away, Anita! Enjoy, folks! Lady Elizabeth Murray, thank you for allowing me into your lovely home. What a gorgeous view you have of the River Thames. Have you and your family always lived here? King Charles gave it to my father the year I was born, so we have lived here for as long as I can remember. It’s not a vast house, but the gardens are lovely. I like to sit at my window to watch the barges and wherrys moving up and down between here and London. It makes me feel I am part of the city. The river isn’t very busy at the moment. No, but then it hasn’t been since the Roundheads set up their garrison at Kingston. Now it’s mostly private and troop vessels. At one time massive barges with royal arms and colourful awnings sailed past our windows upriver to Hampton Court or Oatlands Palace. These were always accompanied by flotillas of smaller boats jostling to get close to the King’s barge. It’s too quiet these days. It must be difficult for your family with Master William Murray away? He’s not away, exactly. At first he was with at Oxford where King Charles went after the Battle of Edgehill. Now his Majesty is a prisoner of the army on the Isle of Wight, and forbidden his presence, Father had to escape to France. He’s with Queen Henrietta Maria in Paris now, or Antwerp or wherever he is sent. We rarely know exactly where he is. The Queen calls him her ‘Little Will’, you know? William Murray was once the King’s whipping boy, was he not? No one refers to those times any more – it’s degrading. Can you imagine having to submit to beatings for the transgressions of a young prince – even though Father was only a child himself? My uncle Thomas was the king’s tutor as a boy and he and father have been friends since childhood. Father is Earl Dysart now, and an important man, but yes, it is difficult. The Sequestration Committee of Surrey hounds us mercilessly. They would steak this house from us if they could, not that they haven’t taken enough already. Is it not obvious? Those shadows on the walls are not there as decoration, you know. We have had to sell some of our treasures to put food on the table. The rents from our lands have to go straight into the Rebel army’s coffers and we cannot even travel anywhere without written permission. You have three younger sisters, I believe, who are not in the best of health. That must add to your burdens. My sisters suffer from a weakness of the bones. They are not cripples, you understand, but they are not strong either. Having no brothers, I am my father’s heir, so they will always be my responsibility. I will be Countess Dysart one day, it being a Scottish title so will come to me. Besides, Anne, Katherine and Margaret are no burden. I have pledged to care for them, and I always shall. Is there no possibility they will marry? That was indeed a prospect once. King Charles may even have provided dowries and found husbands for them had not this dreadful war intervened. As it is, they will be lucky to receive offers from Puritan farmers who will dress them in black and ruin their poor bodies further in repeated childbearing. I am determined that shall not be their fate. Better they remain spinsters with me at Ham than that. Hah, what negotiations? Everything they offer him he refuses. Or he make promises and then rescinds, or he starts up talks with another faction. 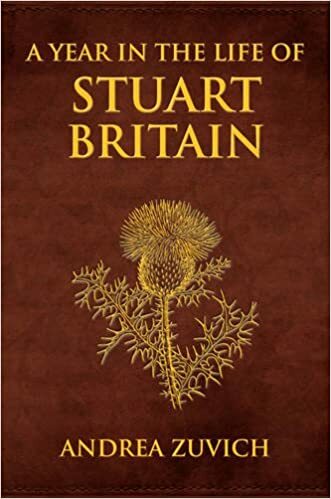 His mistake was inviting the Scots Covenanters to invade England, though I doubt he ever intended to allow their demand of Presbyterianism in England in any case. But I must not discuss such a thing with you, it is disloyal to my sovereign. You have doubts then that King Charles will defeat the Rebels? I pray that is not so, because what do we have is we lose our king? Our whole existence revolves around him and his court. Even Father loses patience sometimes. He travels for weeks through dangerous countryside, carrying messages and letters for His Majesty, risking arrest at any time, and yet nothing is agreed. Is there no possibility of a compromise? King Charles doesn’t know the meaning of the word. Not that it is entirely his fault. He believes he was appointed by God and no one has the right to dictate to him. Queen Henrietta Maria urges him never to give in either and he reveres her counsel. Our last hope is these Newcastle Propositions. The king must agree to them, or I fear what Cromwell will do if he does not. What about you, Lady Elizabeth? What do you do to help the Royalist cause? What can a maiden of eighteen do other than marry well? It is all my parents ask of me and I will obey them in their choice. Have they chosen a husband for you? It is not certain yet, but when negotiations have begun with Sir Lionel Tollemache and his mother, the Dowager Countess. 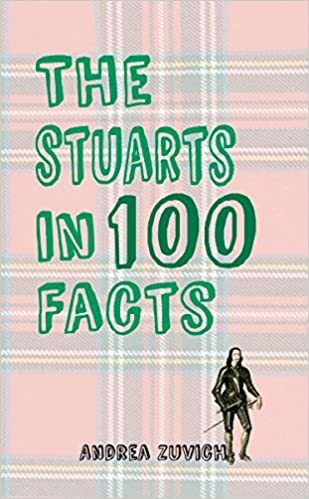 He’s from an ancient family who came to England with the Norman invasion and he’s only nineteen. Not that it matters. Had he been fifty and stooped with bad teeth I would still not reject him. I have my inheritance to protect. Will your marrying Sir Lionel make such a difference? Every difference. The Rebel Army cannot seize the property of the Tollemaches. They are politically neutral and very influential. I am determined to keep my beloved Ham, for myself and my sisters. When do you hope this marriage to take place? I wish I knew. The negotiations have been going on for some time as Father wants Ham and its lands put in trust to make it secure. Then the plans stalled because of that unfortunate episode. What episode do you refer to? Um-well I may as well tell you as it came to nothing. My father, William Murray, returned to England on an errand for the king, but when he landed in Kent he was arrested and put on trial for spying. He spent an entire summer in the Tower of London, and – Oh don’t look so shocked, he was acquitted, naturally. Suppose Sir Lionel had not the same affection for this manor and lands as you do? He may simply agree to let it go. Not with me as his wife he won’t. If I cannot take the necessary steps to keep Ham myself, I can ensure my husband does so, even if we have to compound. Compound? What does that mean? Parliament set a value on Royalists property and in effect we have to buy it back from them. It could prove very expensive, but Sir Lionel is rich and it will be a small price to pay for a contented life. Mine and his. I believe you, Lady Elizabeth. Your mother manages to travel to Scotland as well as France and Holland. Did you not say it was difficult for Royalists to travel? Mother has friends amongst the Scots Covenanters and Lord Essex himself signs her travel passes. Sometimes I think it is only their influence which saves us. Her appeals that she is naught but a distraught mother left alone and penniless with four daughters would make any heard-hearted Puritan quake in his shoes. Her appeals to the Committee have succeeded thus far. She always gets her way. Why does Lady Catherine Murray need to travel so far in such times? Is it not dangerous? I think that’s why she does it. She does not go for herself you understand. She is – well let us say she carries money and documents to those of the same persuasion. On her way back from one such trip she was almost shipwrecked. She frightens even me sometimes. You mean she’s a spy? Hush, not so loud. Of course she is, though we never speak of it. She has taught me her cipher so I am equipped to help her in the future, though I have not been asked to deliver anything as yet. Would you do so if asked? Of course. The exiles need money and information about whom they can trust in England. Who else can take it to them but those most loyal to the king? 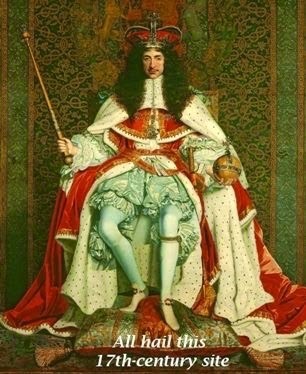 We Murrays are nothing if not fiercely loyal to King Charles. Your family is Royalist, and yet has not Oliver Cromwell dined here at Ham with his daughters and sons-in-law? What has that got to do with anything? Do you think us incapable of dissembling for the sake of expediency? I was furious when Mother told me she had invited him, but she made me see it was the best way to divert suspicion from us. What did you think of Lord Cromwell? Was he what you expected? In some respects yes, but not others. He is an ugly cove, but has a fine mind beneath that shorn hair. He admires art, architecture and music, you know, which I found odd when he dresses like a Puritan and surrounds himself with sour-faced men who quote scriptures and talk of the rights of man, whatever that is. Forgive me if I tread on delicate ground, but is there another young man who has lately caught your attention? Apart from Sir Lionel that is? I don’t know what you mean. Unless it is John Maitland, Earl of Lauderdale to whom you refer [shrugs] I hardly know him. We met when His Majesty was held under house arrest at Hampton Court. He’s pleasant enough, but not that young, being ten years my senior and is married with a daughter. 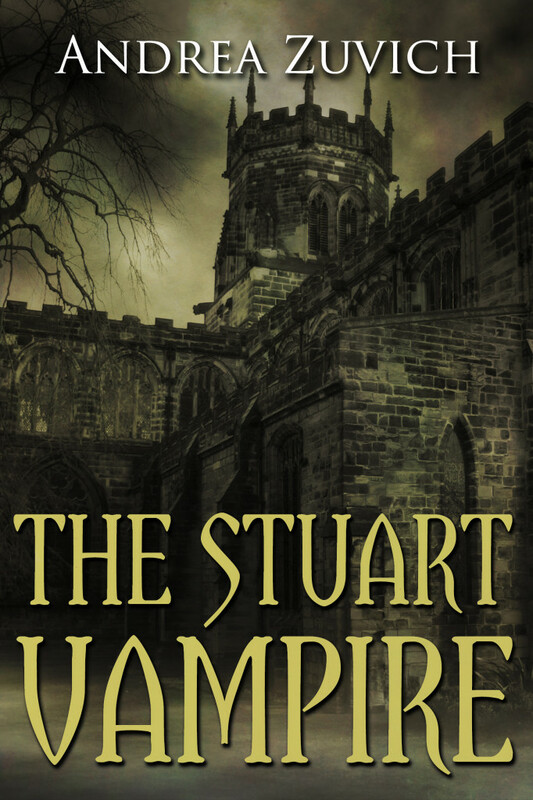 So the rumours that you and the Earl of Lauderdale formed an attraction and were involved in helping The King escape Hampton Court are unfounded? [Gasps] How can you know such a thing? It came to nothing in any case and John – I mean the Earl of Lauderdale, has never been accused of anything. He may have urged the King to run from his captors, but then many have done so before him and His Majesty heeded none of them. The King did this time, although he was caught within days and sent to Carisbrooke Castle on the Isle of Wight. That’s because he didn’t listen to John, and instead of fleeing the country he chose to stay. Had he reached France he wouldn’t be in prison now. Anyway, that incident is closed. The King is where he is and John is with the Prince of Wales. I may never see him again, and even if I do, I will most probably be Lady Tollemache by then. Thus it matters not if hold him in esteem. Does it? So am I. Now, is there anything else? Because we expect Joan and Ludowick Carlisle for dinner, and I shall have to convince that surly rebel Captain Fitton, to allow me one of our own sides of mutton to feed them. Nothing else, and thank you for talking to me Lady Elizabeth. 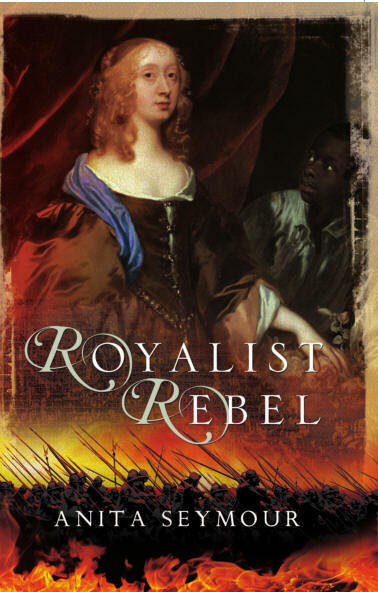 You can buy Royalist Rebel here!